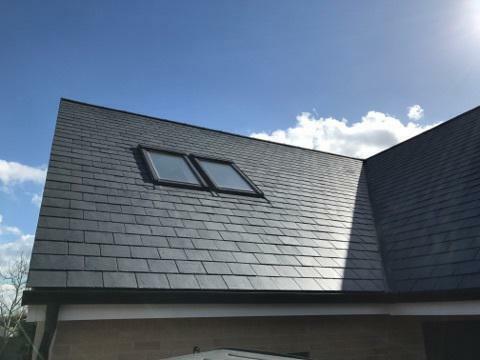 PS Dean Roofing are a professional roofing company with over 25 years' experience in the trade. We offer fast, efficient and competitively-priced services. Based in Cambridge we cover Cambridge, Ely, Newmarket, Royston and all other areas within a 35 mile radius of Cambridge. We focus on providing roofing, roofing repairs and maintenance to the highest finish and with a quality that is made to last. "Paul and his team did a great job. I would highly recommend PS Dean"
"On time & clear with all the planning, organisation and work. Very pleased with the result. I would highly recommend PS Dean. 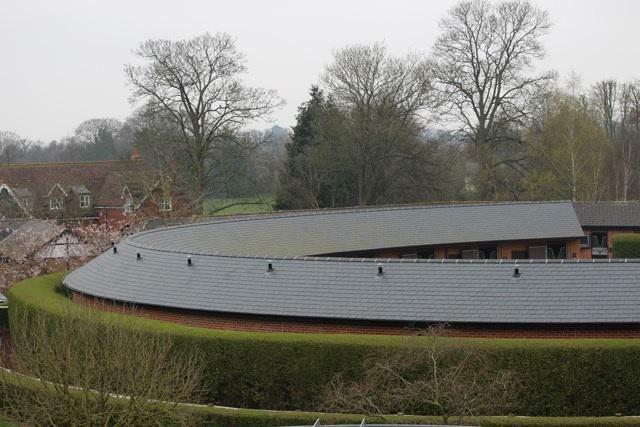 AR"
"This is the third time we have used PS Dean Roofing and would highly recommend the company. From start to finish, Paul and his team were polite, honest and reliable. We own a listed property - Paul liaised with the local council and conservation officers, making sure that permission was obtained before the work started, and he maintained contact with them throughout the job, which we were very grateful for. We had a few issues with the condition of the old roof. Paul dealt with them quickly and was able to sort the problems quickly. 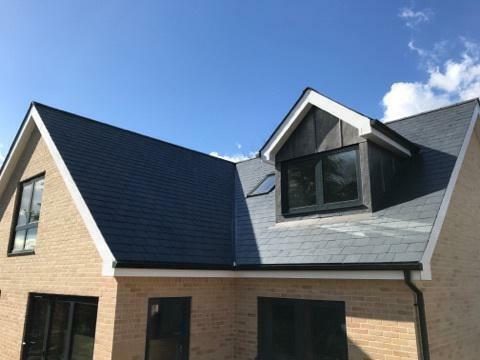 The roof looks fantastic and we would have no reservations in recommending PS Dean Roofing to anyone." "Paul from P S Dean Roofing came round to quote for my roof to be slated. We were very pleased with his quotation, his knowledge and advice. The job was carried out on time, to a high standard and within budget. All the men were polite and cleared all rubbish up. 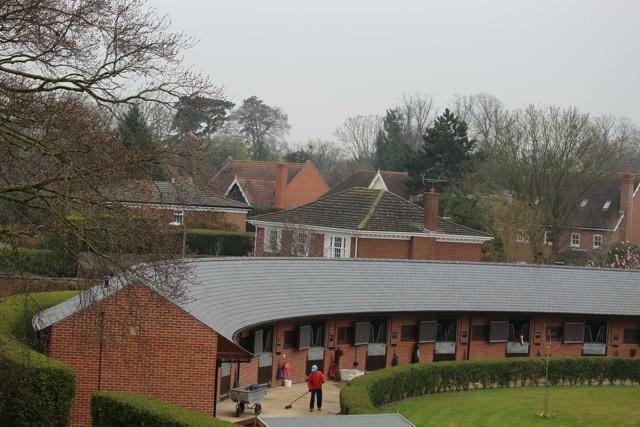 Very pleased with P S Dean roofing and would highly recommend them."